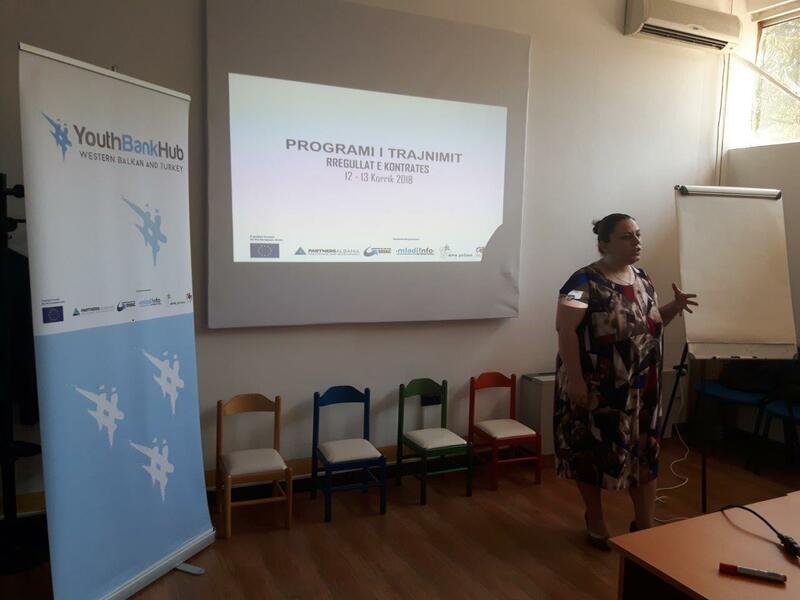 In the framework of #YBH4WBT, Partners Albania is offering a training program to build capacities of grantee organizations, as local partners in implementing the Youth Bank Hub model in Albania. 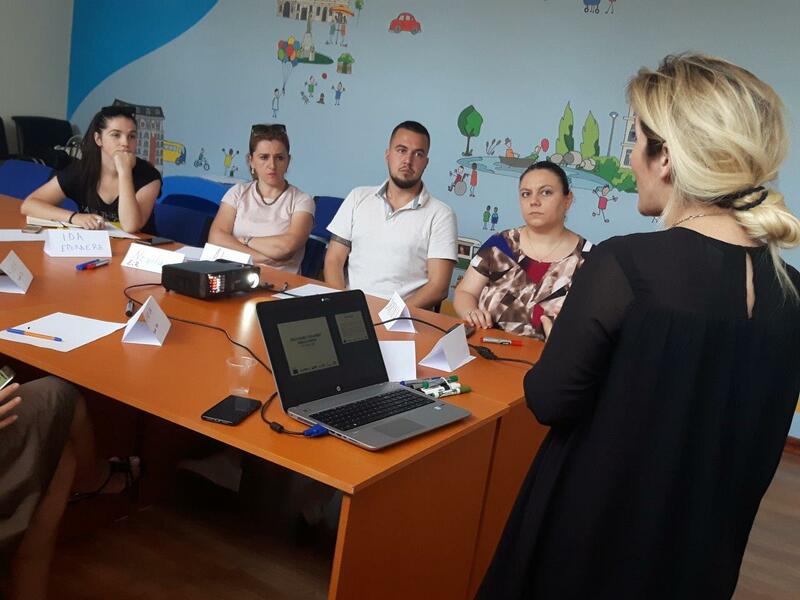 This capacity-building program will assist NPOs to become well prepared in developing and advocating for own policy initiatives related to increasing the social, political and economic inclusion of the youth. 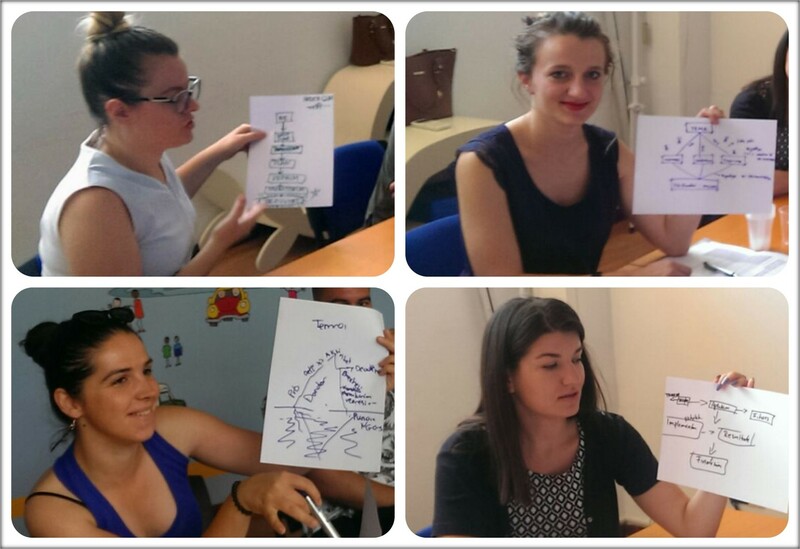 The first topic in the series of training programs was Project Implementation, organized on July 12-13 with the participation of nine representatives of Youth Act Centre from Tirana, “Epoka e Re” Center from Fier, and “Social Center Helping People in Need” from FushëArrëz. 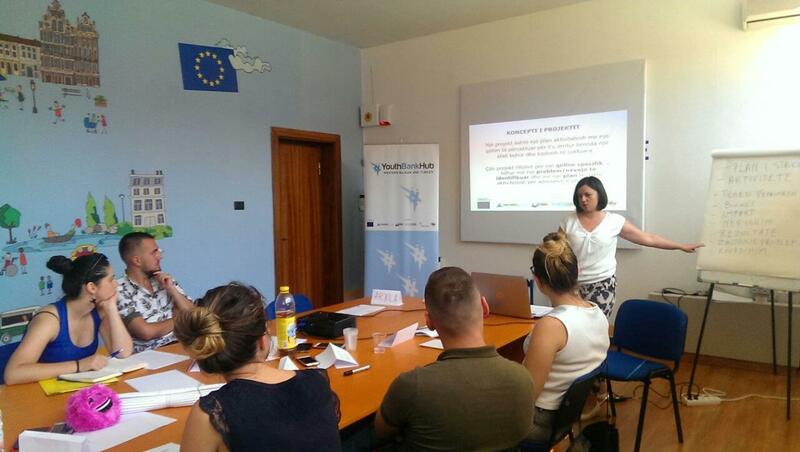 Together with 12 other organizations from Serbia, Macedonia, Montenegro, and Turkey, they are the newest members of #YBH4WBT network contributing to enhancing youth participation in decision-making processes in Western Balkans and Turkey. 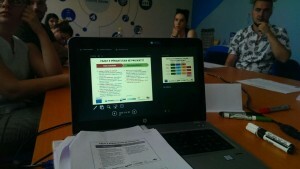 The capacity building program will continue with other training topics focusing on advocacy and strategic communication.